SNELLVILLE, Ga. -- Gwinnett Police were called to a home in unincorporated Snellville, Saturday, when a distraught mother said her sons were trying to kill her and her husband. The call came in just before 8 a.m. to a home in the 3000 block of Forbes Trail. 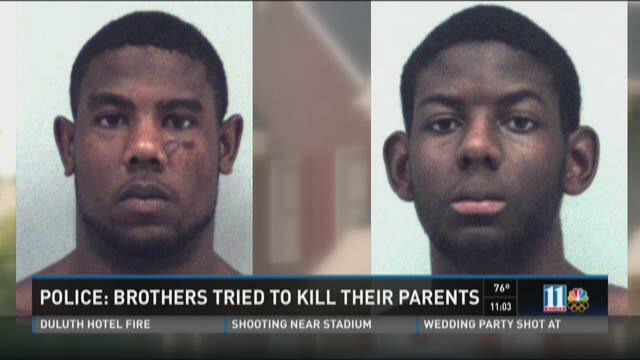 The woman told police that her two sons – Cameron Ervin, 17, and Christopher Ervin, 22 – were trying to kill them both. She said that her husband was distracting them so that she could call for help. Then the call went silent. When police arrived they found both sons in different locations – and both parents seriously injured with the father stabbed and the mother beaten. Police arrested the sons and charged them each with two counts of aggravated assault and two counts of first degree arson. The latter charges were for an alleged attempt to cut a gas line and send the house up in flames, investigators said. It was no doubt a terrifying moment for the parents. But they weren't the only ones impacted. Miller saw Zachary Ervin walk outside once police arrived. The parents were transported to a local area hospital and both sons were taken to police headquarters to be interviewed by investigators. Police said that the 911 call may very well have saved their lives. “Had she not been able to make that 911 call it’s very uncertain what would have happened,” said Sgt. Rich Long with Gwinnett County Police. 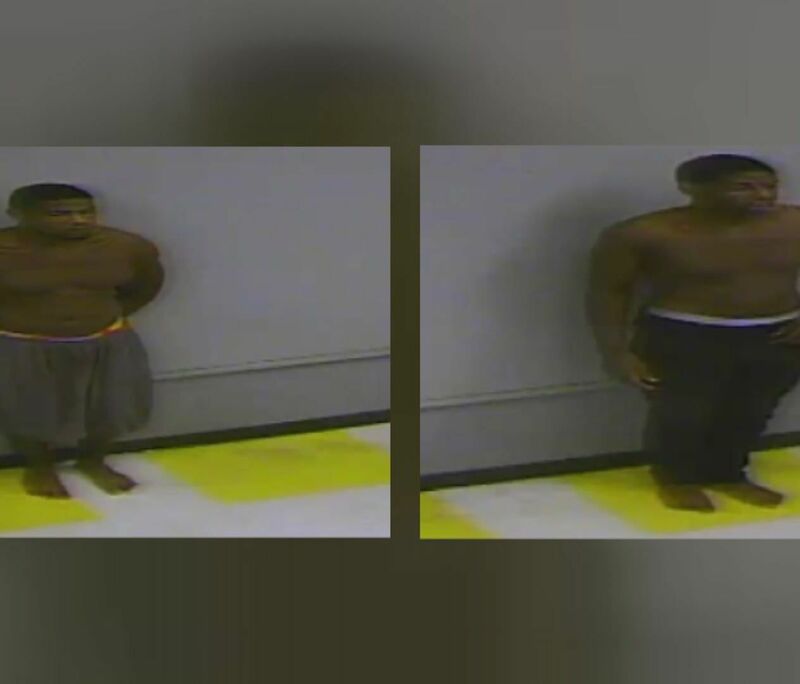 Police said the two suspects were interviewed and were moved to the Gwinnett County Detention Center with numerous charges pending. Police said they still don't know the motives of the sons in the incident. The brothers are being held in isolation in jail. A judge will visit them on Sunday to appoint attorneys. They'll have a preliminary hearing on Sept. 11.